The most worry-free and cost-effective delivery system for a propane customer is Automatic Route Delivery. Our state of the art tracking system monitors weather conditions and calculates your individual gas usage to determine when your tank needs to be filled. You don’t have to worry about watching your tank gauge … that is our job. Another option for delivery is Will Call service for those customers who want to monitor their own propane usage. 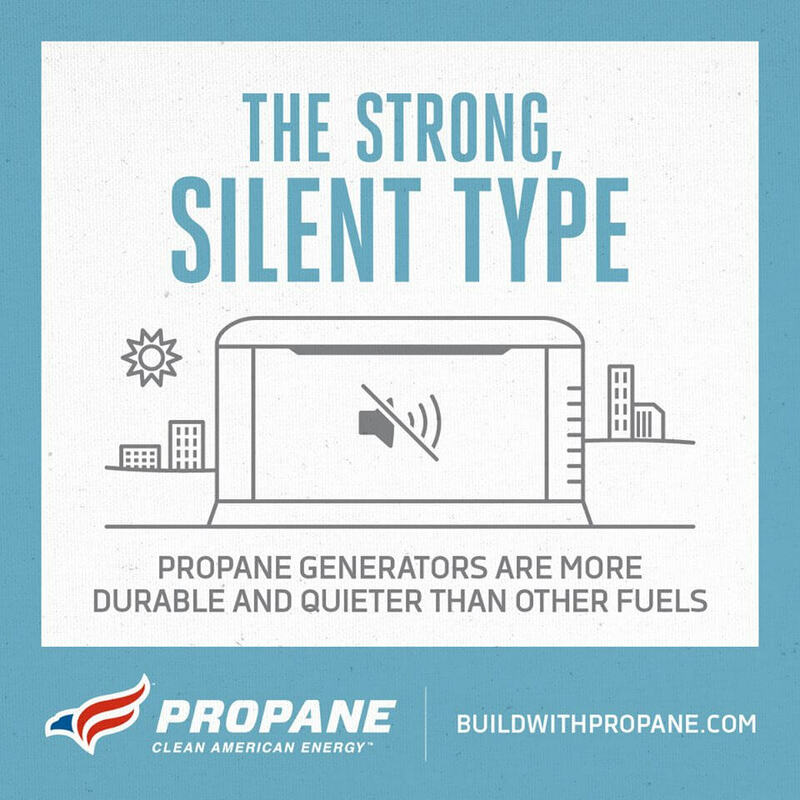 As a Will Call customer you are responsible for calling us to have propane delivered. We require a 5 working day notice for delivery, so please let us know when the tank gets to about 30% full. Special trip charges and other fees may be incurred if a Will Call customer has an out of gas situation or if we have to make a special trip to accommodate their fill. The best way for a customer to avoid extra charges is to be on Automatic Route Delivery … let us take care of the worries. In an effort to help prevent out-of-gas situations, and avoid possible extra fees, we encourage all non-Route customers to familiarize themselves with our Will Call Policy. The most hassle free payment plan we offer is budget billing. We will calculate your estimated gas usage for the year and you make an even payment for 11 months. The 12th month your estimated usage is reconciled with your actual usage. Your account is then credited or billed based on that calculation. This convenient plan allows customers to more easily budget for their energy costs. This payment option works in conjunction with Automatic Route Delivery, so you don’t have to worry about special trip charges or out of gas situations. Non-budget, pay-as-you-go customers will receive a meter ticket invoice at the time of delivery with the balance due within 30 days. Metered propane service is available for qualified customers who prefer to have their gas metered directly into the house and pay monthly as they use the gas. This service may not be available in all areas, or for all accounts.